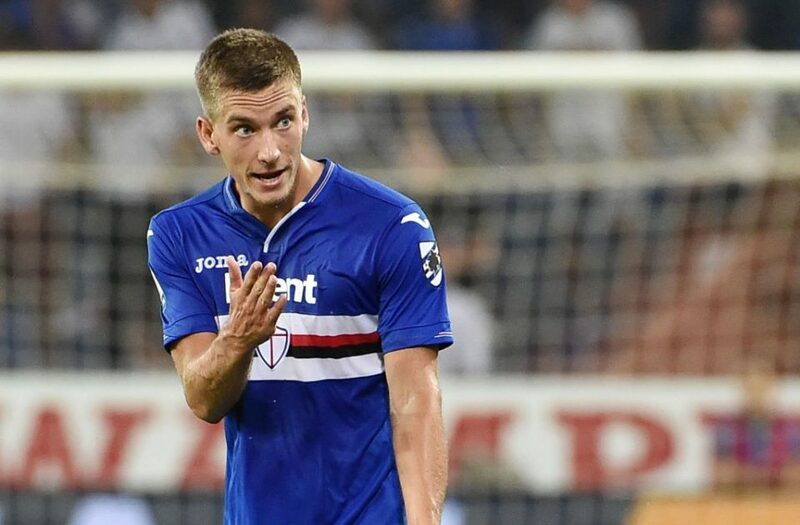 Inter Linked Praet: "I'm Very Happy & Want To Stay With Sampdoria"
Dennis Praet has further reaffirmed his commitment to the Sampdoria cause by going on record to state just how happy he is with the Genoese club. 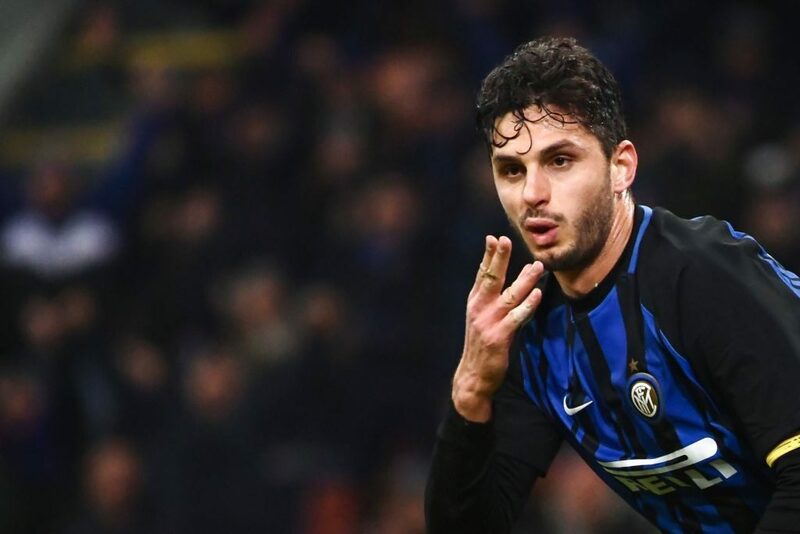 “I feel at home here, I am very happy and I want to stay at Samp. I do not know what will happen in June or after but I repeat I am happy here. 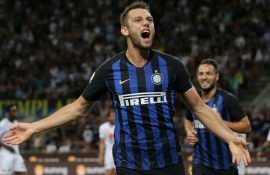 At the end of the season, we will see what happens, I do not have the ambition to leave because I feel good here,” he stressed in an interview with Italian broadcaster Sky Sport. 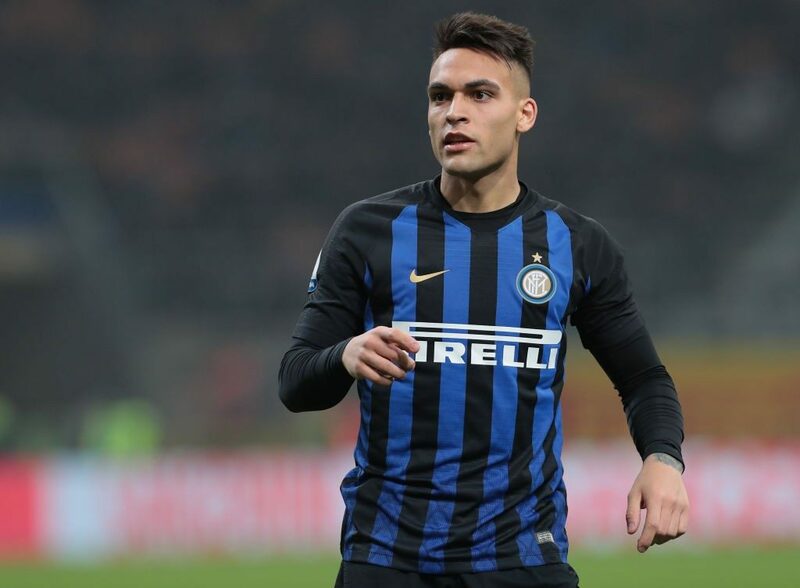 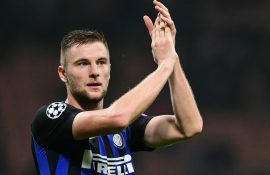 The Belgian midfielder, whose new deal keeps him at the Stadio Luigi Ferraris until the end of the 2020/21 season, has recently drawn links to Inter among others due to his performances. The 24-year-old has made 13 appearances across all competitions this season for La Samp for a total of 1029 minutes where he has scored a single goal in the process.